DAKA FREEZER is a professional and leading supplier of ice making machines and refrigeration equipment. DAKA FREEZER focus on the development, production, marketing, installation and repairing services of ice machines. 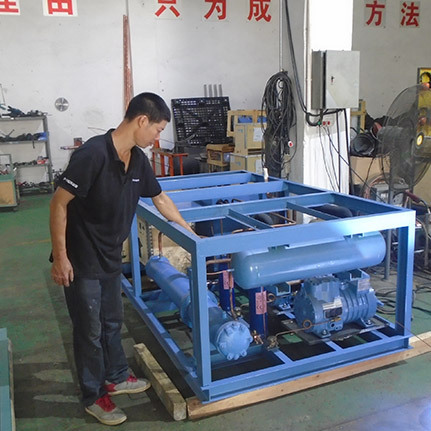 DAKA FREEZER produce flake ice machines, tube ice machines, block ice machines, cube ice machines, contact plate freezer,cold room,heat pump dryer and the related machine parts. 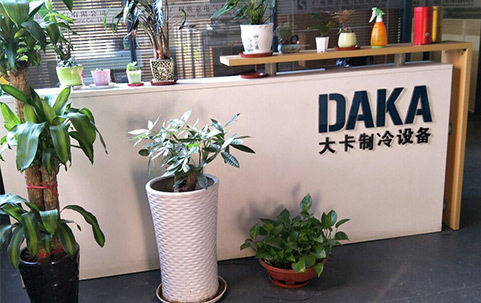 DAKA FREEZER products are widely applied in aquatic product storage, fruit or vegetable preservation, meat processing, medicine and chemical refrigeration, textile printing and dyeing industry, deep sea fishing, laboratory refrigeration. DAKA FREEZER ice machines are widely welcomed by customers from all over the world. DAKA FREEZER With advanced technology, modern management, strict quality control, skilled workers and professional services. 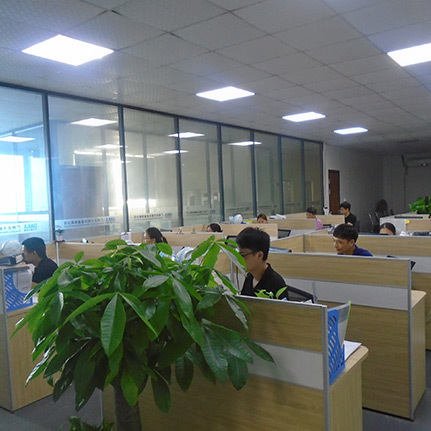 DAKA FREEZER have a large aftersale service team,all the technicians are very experienced, they go to different countries to serve our customers.